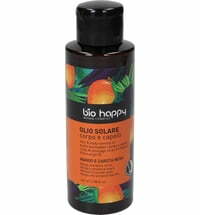 The maracuja oil derived from the seeds of the passion fruit protects and cares for all skin types. 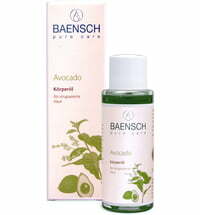 It offers regenerating care and is rich in vitamin A, essential fatty acids as well as secondary plant compounds. 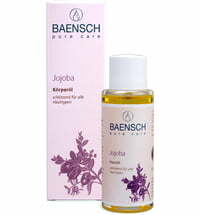 The oil is quickly absorbed by the skin and leaves behind a delicious fruity scent and silky-soft feel. 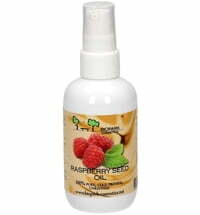 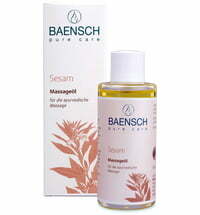 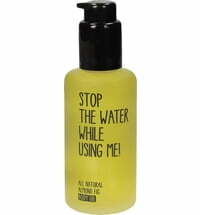 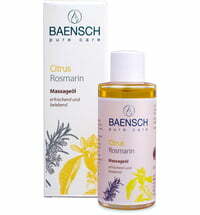 Application: Best applied to the skin after a warm shower using massaging movements.